Business growth depends on a lot of factors. One of the most important is the ability to find the right manufacturer for the supplies you need. 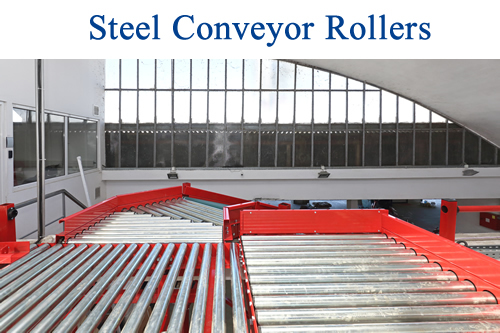 If you’re looking for a steel conveyor roller maker for your equipment, here’s a mini-guide of must-know pointers. Never compromise on your standards. Hiring manufacturers that charge cheap aren’t saving you money. Shoddy and poorly-made systems can lead to a lot of problems, cause your entire systems to fail, and get customers to lose trust and interest in your brand. Once that happens, you’re going to have a hard time getting back in your client’s good graces. Your machines won’t work all the time. Once in a while, system glitches are going to happen and force you to put in a rush order for new parts. 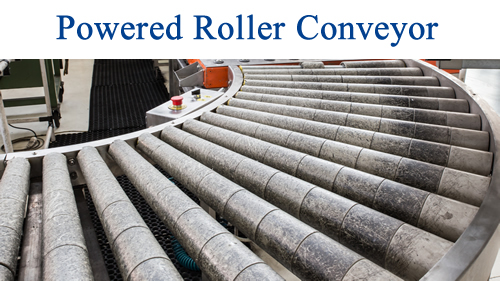 Knowing that you can count on your Steel Conveyor Roller manufacturer to deliver fast and on-time will make a big difference in your ability to get your operations up and running to meet existing deadlines. That means fewer lag times and fewer delays, effectively boosting your bottom line. 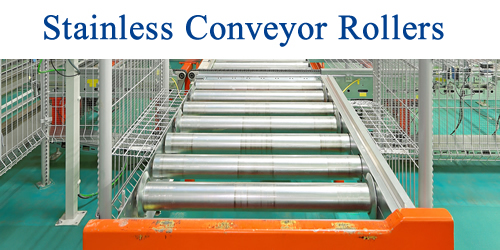 Look for companies like Conveyor Systems & Engineering, Inc. for a slew of options that fit your applications and projects. With more than enough items in stock, you won’t have to bop over to one site after another in search of what you need. An extensive array of options should keep you satisfied. That also means less coordination effort on your end. Engage the services of a manufacturer only after you’ve dug deep into the company’s background. Make sure everything checks out, Shopify says. Consider field experience and expertise. How many years has the company been in service? That’s going to matter if you want a seasoned manufacturer to deliver the options you need. Choosing a manufacturer is more than choosing a company to deliver the systems and parts you need. Build strong professional relationships in your field by picking out a manufacturer that you can partner with for the long-term. Do you like the firm’s company culture? Are you and your manufacturer aligned and on the same page? Building relationships with key businesses in your field will help you expand your operations, grow your company, and pursue business success. Ready to shop? Check out what we have in stock. Visit us today.